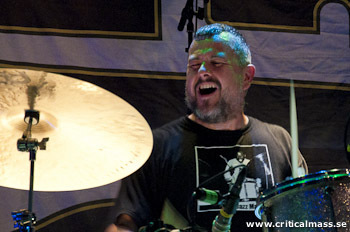 Musician Photo Journal recently conducted an interview with drummer Jean-Paul Gaster of Maryland rockers CLUTCH. You can now watch the chat below. 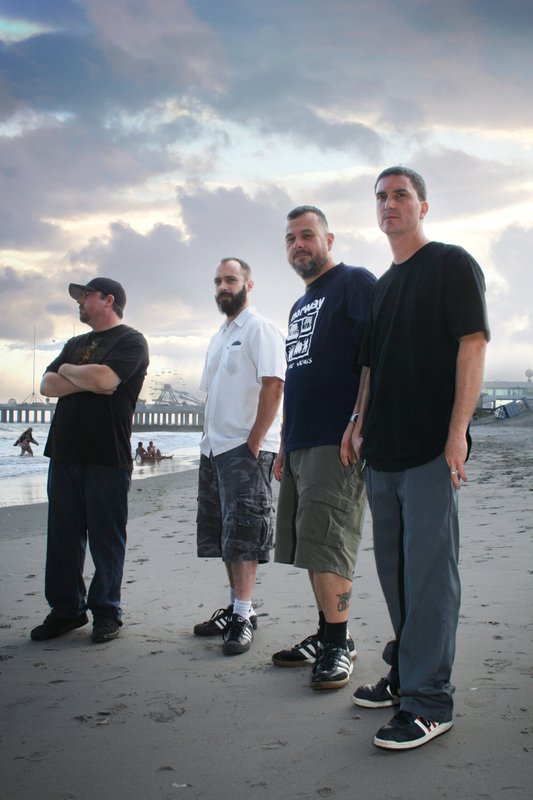 CLUTCH is currently in the midst of a North American tour which features headlining shows, co-headlining dates with HELLYEAH and a radio festival appearance. Maryland rockers CLUTCH are currently in the midst of a North American tour which features headlining shows, co-headlining dates with HELLYEAH and a radio festival appearance. Today CLUTCH is excited to announce a headlining run for this summer with Prong and Lionize providing support. The tour is scheduled to kick off July 11th in Fayetteville, AR and currently scheduled to wrap up on July 22nd in Richmond, VA. Clutch has just posted more dates on their 2010 North American tour.